With those words, we welcome composer Abbie Betinis back to Classical MPR for the world premiere of her annual Christmas Carol. Betinis continues a family tradition begun in 1922 by her great-grandfather, Bates Burt, then continued by Betinis's great-uncle, Alfred Burt. Some of Alfred Burt's carols, such as "Caroling, Caroling" and "The Star Carol" became part of the standard Christmas repertoire. Abbie picked up the tradition by writing a new carol every year, and for the past 14 years, she has premiered them on Classical Minnesota Public Radio. This year's carol, "Peace with Me Now," tells a story of dying and rebirth, symbolized by the robin in winter, carrying a torch from the old year into the new. It also reflects a new dimension in Abbie's life as a performer: This year, she joined the a cappella group, The Fairlanes, so she chose their men's voices in close harmony for the new carol. Abbie also brought a carol by Alfred Burt, "We'll Dress the House." Listen to the complete interview above, or click the audio tracks at right to hear songs by themselves. 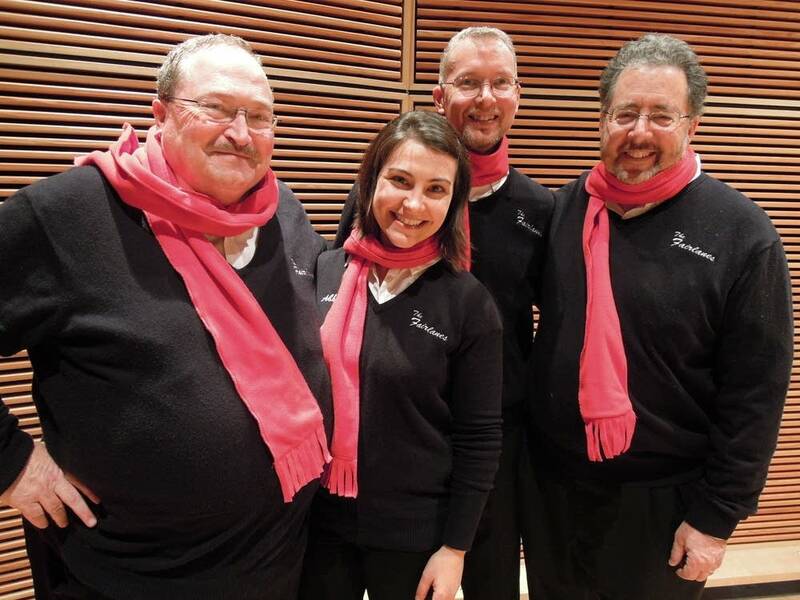 Thanks to the MPR Carolers  otherwise known as The Fairlanes  for bringing the music to life! Lyrics from the poems Winter and The Ghost by Walter de la Mare (1873  1956), published 1912.